On the eighth day of the tournament, the young German Alexander Zverev made headlines in the negative sense. Only one day after the blatant Kerber appearance against Danielle Collins, the youngster presented even weaker. The number four of the world played an underground game and shattered his racket at the score of 1: 6 and 1: 4 with eight heavy blows to the ground. The video clip went viral and was shared a thousand times or geliked. The Zverev-Aus is no longer a German-speaking player at the Australian Open. The top match in the quarterfinals of the men will be the duel between top favorite Novak Djokovic and Kei Nishikori! 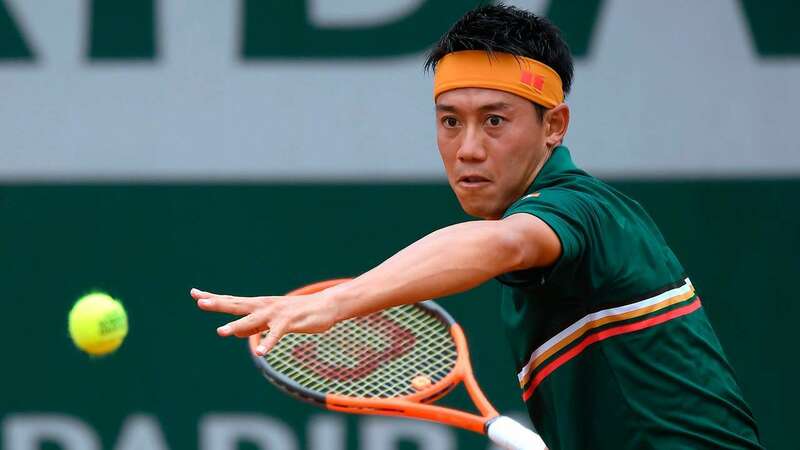 Kei Nishikori was able to write the positive headlines on the eighth day of the tournament, who could still turn a 0-2 set back and break back and prevailed in a dramatic match against Pablo Carreno-Busta. The Asian is next to Roberto Bautista-Agut the marathon man at the Australian Open. The previous efforts will not be beneficial before the duel with his opponent of fear. Top favorite Novak Djokovic has impressively substantiated this role so far and a failure against Kei Nishikori is unimaginable. For a win by Djokovic against Nishikori, the odds are only at a 1.12! Current ranking in the world rankings: 1. Novak Djokovic has won 72 ATP tournaments so far in his career. Six times alone, the Serb decided the Australian Open for himself, most recently in 2016. No other Grand Slam tournament could win the “Djoker” as often as that in Down Under. In the last two years, however, there was an early end for the Serb (2017 in round two, last year in the second round). However, the January 2018 Novak Djokovic has nothing in common with the Serbian from 2019. Djokovic has regained the joy of the game, dismissing self-doubt and acting extremely dominant. The clear leadership in the world rankings is the logical consequence of recent successes. The return to his longtime coach Marian Vajda was a golden-right decision. 2019 started for Novak Djokovic with a surprising semi-final defeat against Bautista-Agut in Doha. In Melbourne, however, he presents himself so far from his best side. After the relatively easy match against Mitchell Krueger, he had a tricky draw. Jo-Wilfried Tsonga, Denis Shapovalov and Daniil Medvedev are not necessarily easy opponents. Against the two “Young Guns” Shapovalov and Medvedev Djokovic afforded two short time outs and therefore had to accept a set loss. Against Medvedev in the second round he already led with 6: 4 and 4: 1, before he lost the second set after all. After this brief period of weakness, however, was again the much more dominant and fitter player. The only criticism in addition to the short break was the many unforced errors (50 with only 43 Winner). The flat, straightforward game of the Russian caused him quite problems. The previous performances have underpinned the role of the Serbs favorites. The former Becker protégé is in great shape and he can always upshift a gear. In addition, the “Djoker” is extremely focused and the will to win is clearly noticeable. Novak Djokovic will be superior to Kei Nishikori in all respects and accordingly determine the duration of the match. Djokovic’s 3-0 win against Nishikori will offer odds of up to 1.80 for a corresponding tip! Current ranking in the world rankings: 9. With a score of 8-0, Kei Nishikori looks back on an outstanding start to the 2019 season. After the tournament victory in Brisbane (in the final he was able to defeat Djokovic’s last-knockout opponent Daniil Medvedev in three sets), the former number four in the world is also successful in Melbourne. From its best side, however, the likeable crowd pleaser is a fair distance away. In the first round Nishikori benefited from convulsions with his Polish opponent Kamil Majchrzak. As a result, Nishikori could still turn a 0-2 set residue before the underdog had to give up at the score of 0: 3 in his view in the fifth round. Also in the fifth set, the game against serve monster Ivo Karlovic was decided. With 10-7 Nishikori kept the upper hand in the Champions tiebreak. After a sovereign victory over Joao Sousa, the knockout stage against Pablo Carreno-Busta was again dramatic. As in the first round Nishikori stood before the abyss. Against the Spaniard Nishikori was not only with 0-2 sets behind, but was already in set three with a break back. However, the fighting spirit of the Asians is well known and he fought his way back into the match. Set Five was not for the faint-hearted. First, Nishikori gambled a break-leadership, before it went again in the tiebreak (the match-tiebreak goes up to 10). The Spaniard was already in the lead with 8: 5, before “standing-stick-man” Nishikori fought back again. A controversial decision in favor of Asians brought Carreno-Busta completely out of rhythm. With five points in a row Nishikori fixed the quarter-finals after more than five hours. For the fourth time Nishikori is now in the top eight. So far, Nishikori has only been able to convince through his fighting spirit, but he is far from his top form playfully. However, Djokovic is much stronger mentally and will not give up a clear lead easily. In the match between Djokovic and Nishikori the prognosis for an outsider win is anything but recommended. Absolutely devastating is the direct comparison between Novak Djokovic and Kei Nishikori for the likeable Asians. 19 games already took place between the two players and Nishikori could only celebrate a victory in two games. In 2011 in Basel and in 2014 at the US Open Kei Nishikori prevailed. In the last 15 games it was called “Game, Set and Match Novak Djokovic” at the end. Many of these games ended with a clear victory for the number one from Serbia (in eight of the last eleven games Nishikori could win no sentence). In the quarter finals of the Australian Open 2019, there are still some players who were not necessarily expected. 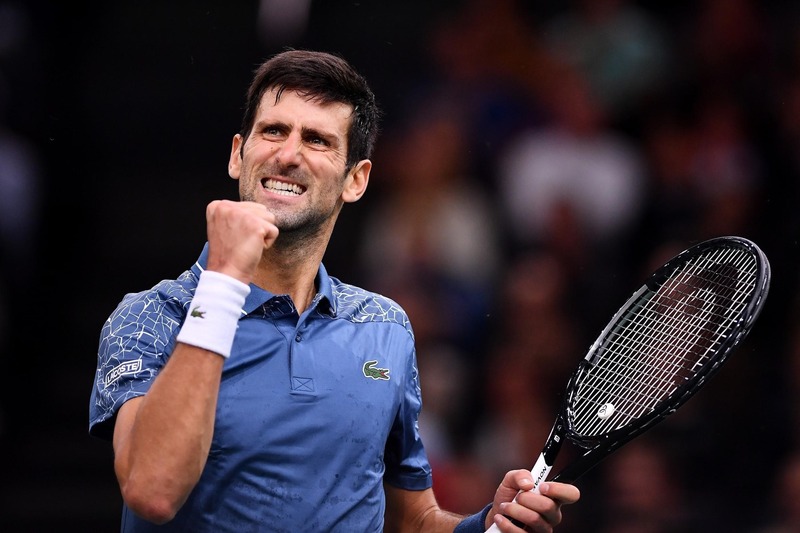 In the upper table, however, everything was more or less on schedule and the duel between Novak Djokovic and Kei Nishikori could be expected after the draw. However, the performances of the two actors were completely different. Djokovic convinced with a playful ease and could even allow short time outs without getting bigger problems. Nishikori stands in the quarter-finals mainly because of his irrepressible fighting spirit, playful the performances were anything but convincing. Djokovic mastered the unpleasant draw without major problems and presents himself physically fit! Novak Djokovic won against Kei Nishikori in the last 15 games! In three of the four games at the Australian Open, Nishikori had to go the full distance! In the game between Djokovic and Nishikori the analysis of the previous games has shown that the Asian is clearly inferior to the “Djoker”. 15 times in a row, the Japanese crowd favorite has lost to the currently best tennis player in the world. Djokovic has significant advantages on his side in this match-up. Nishikori does not have the weapons to be dangerous to Djokovic’s game. Unlike Medvedev or Shapovalov, Nishikori does not have the flat, punchy game of the two youngsters. In addition, Djokovic will not do his counterpart the favor and bring him back into the game. Another argument in the game between Djokovic and Nishikori for the tip on the 3-0 sentence victory are the recent physical effort. Nishikori will pay tribute to the hard games and once again has been put in place by Novak Djokovic.